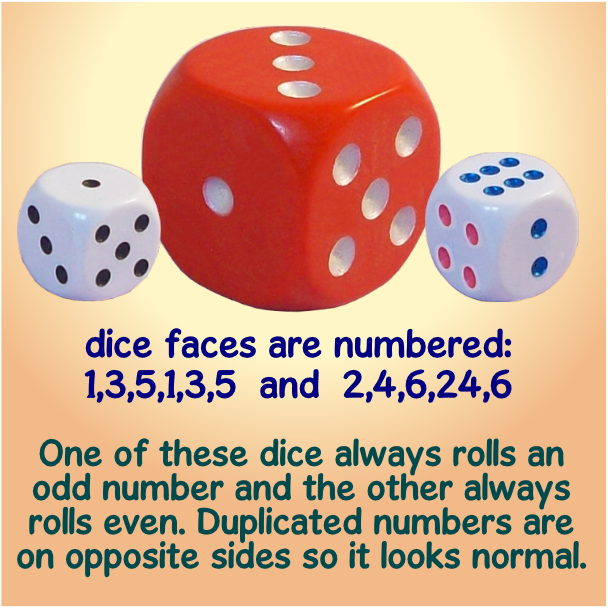 We make speciality dice plus many other original designs. Please browse the categories below to explore our exciting range. HIGHLAND GAMES © 2019. All Rights Reserved. This website has developed a problem at the checkout - it is not adding postage to the purchase total. If you place an order and this happens to you, I will contact you by email and arrange to send you a PayPal invoice to cover the postage (3.00, 3.50, or 4.00 GBP depending where in the world you live). 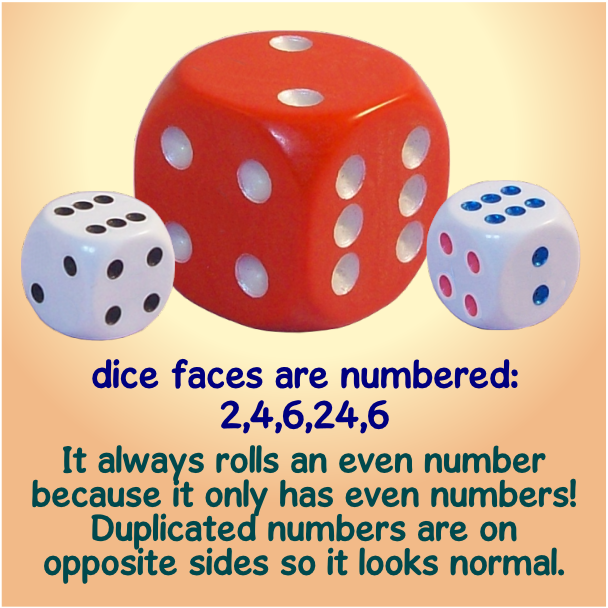 I am building a brand new website which will include my NEW RANGE OF WEIGHTED AND MAGNETIC DICE. I apologise for the inconvenience.